The WW1 Memorial Park & Zoo is clearly no secret because there were about 100 kids there this weekend. It's no surprise it was packed, either. Not only was it finally a warm, sunny day, but this place has so many things going on that three hours will go by before you think to look at the time. It's crown jewel is a forty-foot long tube slide built into the side of a hill. At any given time there were 15 kids hanging off of every piece of the ladder trying to be the next in line. There's a look-out point where you can see for miles across the Mansfield/Norton area. It even includes picnic tables so you can sit and enjoy the view over lunch. When you're, leave your crumbs behind at the whimsical 'bird diner'. 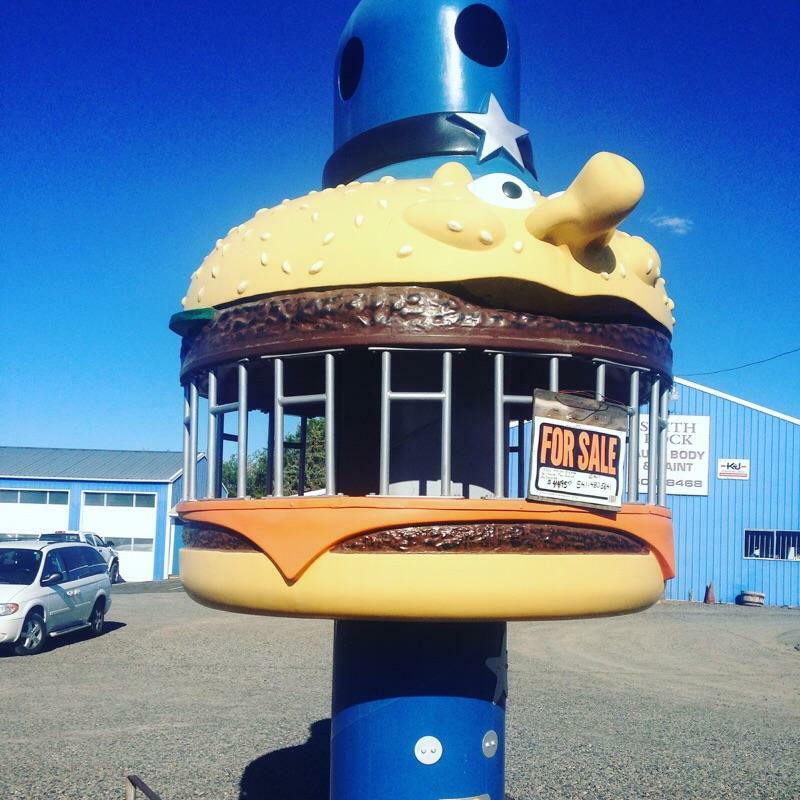 Across from the lookout area is a giant playground area that has modern playground equipment and a touch of old playground stuff here and there, including a climbing tower that will instantly remind you of McDonald's old Officer Big Mac's Hamburgler Jail. At the bottom of the hill is a petting zoo with deer, lamas, and emus, among other animals. Across from that is another tiny tot-lot, 2 portajohns, and a beverage vending machine. Lastly, there is an enormous sandpit full of Adirondack chairs so you can relax while your kids fill buckets and trucks up with sand, spill and repeat. This is the place you go to relax once the playgrounds have worn you down. There is no judgment if you take your shoes off and dig your toes in the sand, either. Want to go but don't have kids? There are also hiking trails, picnic areas, a 9-basket disc golf course, (which you can read more about here if you're into that kind of thing) and the entire place is very dog-friendly. If you are debating whether or not it's worth the drive, the answer is a firm YES. Find directions from wherever you are here. While you're at it, you can find another great super slide here.